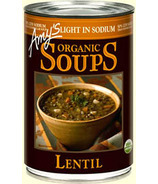 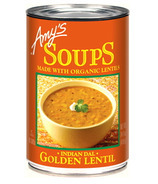 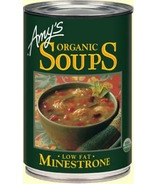 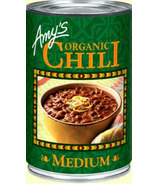 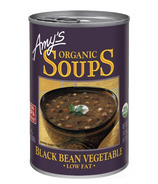 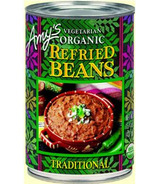 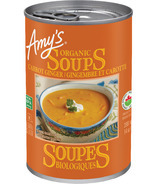 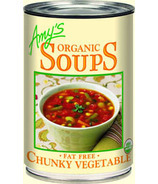 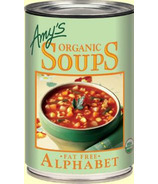 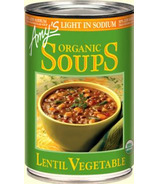 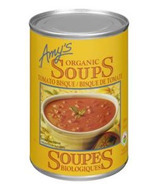 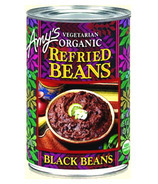 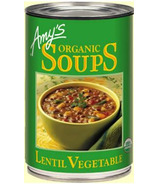 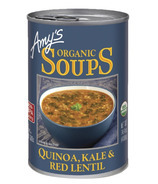 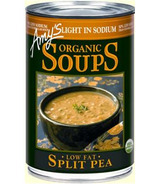 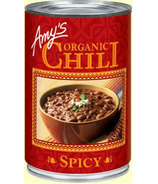 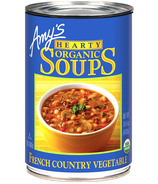 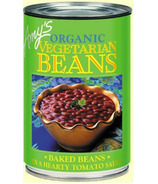 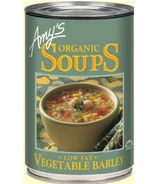 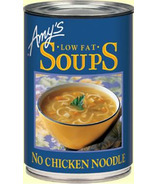 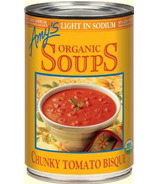 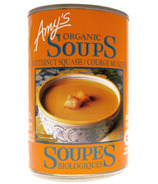 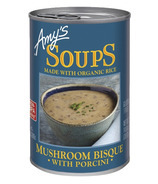 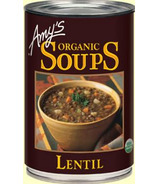 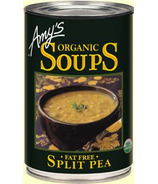 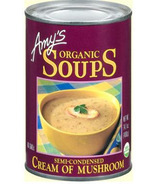 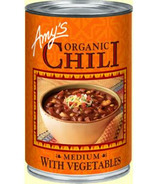 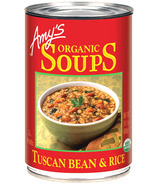 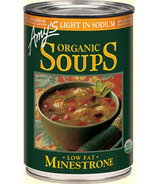 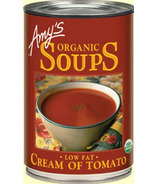 Amy's Kitchen didn’t set out to become the nation’s leading natural food brand. 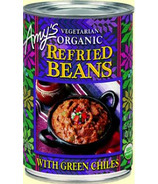 All they wanted to do was create a business that would allow them to earn a living by providing convenient and tasty natural vegetarian meals for people who, like themselves, appreciated good food but were often too busy to cook "from scratch." 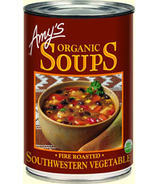 In 1999, they introduced a grocery line that now includes canned soups, beans and chilli as well as jarred pasta sauces and salsas.